Come explore our side of the radio! 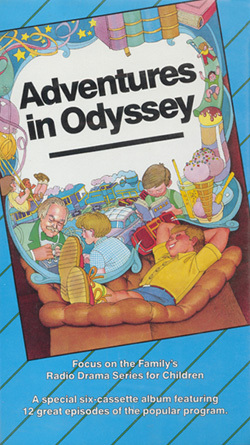 There‘s a place of wonder and adventure you can visit every week - Odyssey. 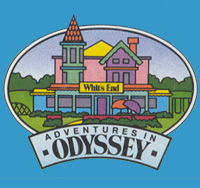 Something is always going on in Odyssey, especially at Whit‘s End, where you can find out almost anything - from the trivial (like what makes a kite fly) to the important (like who God is and how you can learn more about Him). Whit‘s End belongs to an inventor named John Avery Whittaker. Mr. Whittaker has traveled all over the world, and he knows how much children love to explore and discover new, exciting things.